Home » Reviews • Tech » Livecoin Review: Legit Exchange? Scam? Have you heard of Livecoin? 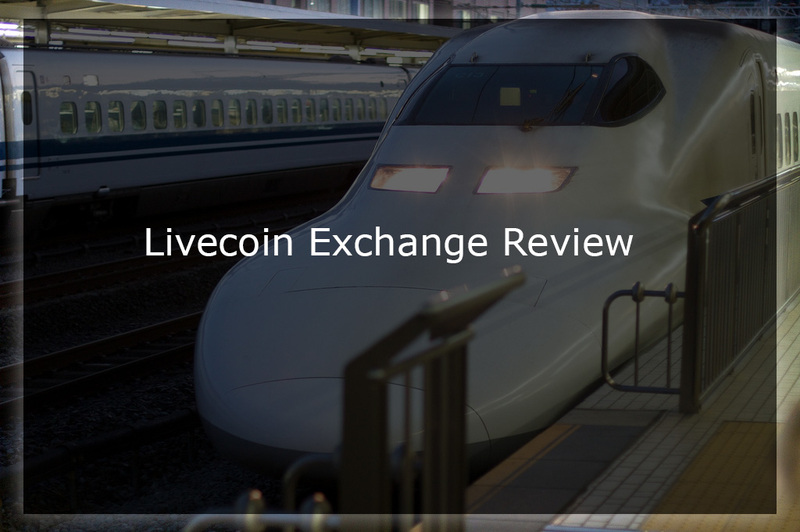 In this Livecoin review we will cover the main aspects regarding this bitcoin and alt coin exchange, including deposit and withdrawals, trading, currencies available and fees. There is no doubts that Livecoin is one of the biggest trading platforms for digital currencies currently. 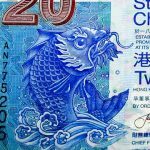 They have high volume in most currency pairs, and the number of digital currencies available for trade is just huge Let’s analyse what makes of Livecoin one of the greatest exchanges (in my opinion). Livecoin is one of the best options users looking for a exchange to trade bitcoin and other digital currencies. The company offers one of the biggest selection of alt coins, with a great market volume for most pairs. One of the main features of Livecoin is its low trading fees. The company has a system in which the more you trade the lower your pay in fees. Livecoin also offers a wide variety of deposit and withdrawal methods, which can be appealing especially if you don’t live in a country with a good banking infrastructure. Some of the alt coins available at Livecoin: Litecoin, Ethereum, Waves, Stratis, Steem, Monero, Minereum, Dash and many others. When you consider choosing a digital currencies exchanges, the deposit and withdrawal options are pretty important. From one hand, you must consider deposit and withdrawal methods that have low fees, but at the same time, making sure the process is fast. Livecoin has a good range of options for depositing funds to your account. They are currently the following: Payeer, Perfect Money, OKPay, BTC-E vouchers, wire transfer and Capitalist.net. The fees and processing time vary for each one of these options, and wire transfer is the slowest among them. The methods available for withdrawal are the same as for deposit, but the fees are different. It is also possible to deposit and withdrawal digital currencies from and to Livecoin. The advantage of depositing and withdrawal using digital currencies are the fees and speed. One disadvantage of Livecoin is that they currently do not support account funding directly with debit or credit card. Now let’s analyze the fees on Livecoin and how they affect the purchase and trade of digital currencies. Livecoin has a rather complex fee structure, as it has many deposit and withdraw methods. Deposit fees range from 0 to 8.5% depending on the option you to choose to add funds, for bank transfers the fee is 50 USD or 10 EUR. Withdrawing funds is cheaper than depositing on Livecoin, with fees ranging from 0 to 2.5%. Bank transfers are also cheaper to withdraw than to deposit. Trading fees have brackets, the more you trade, the cheaper you pay. They start at 0.20% per trade and gradually decrease to 0.02% at the highest level. One of the biggest advantages of Livecoin is its vast amount of cryptocurrencies available for trading. Livecoin has one of the largest amount of cryptocurrencies to choose from. This exchange also provides a huge amount of pairs, mostly available for BTC, USD and ETH, but also with some options available for XMR and DASH. If you want to trade “exotic” cryptocurrencies and also pick them up right after the ICO, Livecoin is a great option. Click here to buy Ethereum at Livecoin. 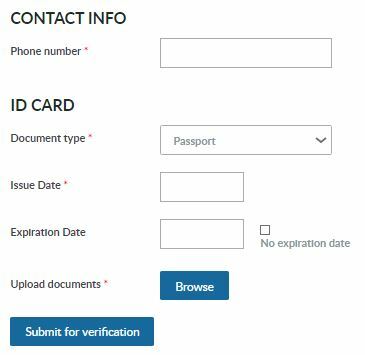 Verification is only required at Livecoin if you will deposit or withdraw fiat currencies on the platform. The verification process is pretty similar to most of the other exchanges, involving send documents as a proof of identify. If you want to use Livecoin but you do not want to verify your identity, you can use one of the multiple options to deposit or withdraw funds other than fiat currencies. Opening an account on Livecoin is simple, and all you need is one email address. 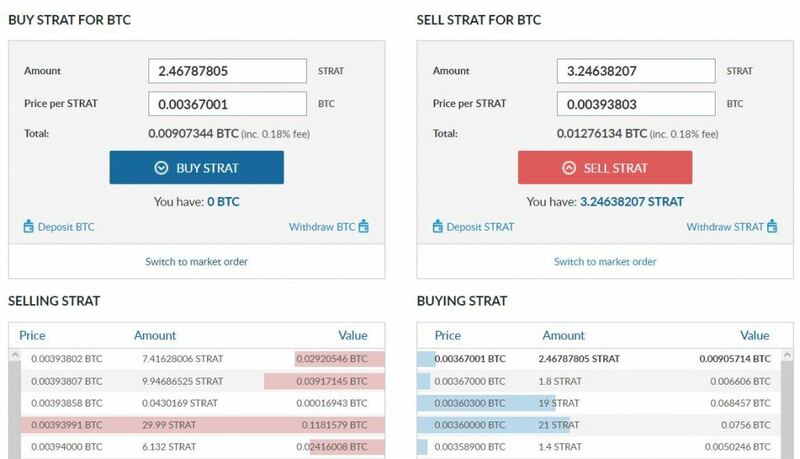 You can open your account, deposit your funds and start trading on Livecoin right away. If you prefer to verify your account at Livecoin, make sure you have the documents required to scan and send to them. Once your account is opened, you can select one of the multiple currencies on your balance, and select deposit. The deposit process is pretty simple, you will be given the wallet address for the given currency, and you can deposit it from your other wallet. Once you have a balance for that currency, you can select trading. You will see all the available pairs for that currency, and you can start placing your orders. One of the most important things in any bitcoin or alt coin exchange is the possibility of having a direct and reliable contact with their support team. Livecoins support is based on a ticket system, and they respond only during their working time (GMT +3 Timezone). The support is available for communication in English and Russian. It would be nice if Livecoin would have a direct chat support, at least during their working hours. This is certainly something in which this exchange can improve. Very high number of alt coins and currency pairs to trade. Easy to understand interface, including to place orders, adding or withdrawing funds. Low trading fees tier system. Support available only through ticket system and during Livecoin office working hours. No possibility of using credit or debit cards to add funds to your wallet. Server performance could definitely improve in terms of speed. Livecoin Verdict – Legit or Scam? Is Livecoin Safe? Livecoin is one of my favorite exchanges to trade bitcoin and other digital currencies. From my personal experience, Livecoin is pretty safe, as they offer 2 factor authentication, like other exchanges (Bitfinex, CEX.IO, etc). Livecoin is definitely a legit company, but they surely could improve their customer relations side. If you are considering trading bitcoins but would like to check other alternatives after this livecoin review, the list below is just what you need. Coinbase is the largest bitcoin exchange in the world. It has a simple system to buy and sell bitcoins and you can also use a credit card, just like in CEX.IO. The disadvantage of Coinbase is that it is available for much less countries than CEX.IO.